Home / Projects / Other [Work and Solidarity] / Green Salon Report: Fear the Robot? 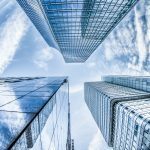 On 12th February 2018, robotics, artificial intelligence, and what they mean for the world of work were top of the agenda in a traditional Vienna cafe. It was the second edition of the Green Salon, an invitation-only discussion organised by the Green European Foundation. Green Salon brings together Green politicians with academics, activists, and industry experts for frank and open discussions on under-explored topics as they emerge on the political agenda. While advances from research and industry in the domain of robotics and artificial intelligence abound, public and political debate over the ethics and oversight of technology remain in their early stages. This challenging situation, reflected in both common fears over the scarcity of jobs and a more general perceived lack of control in face of technological and societal change, calls for the shaping of ethical principles capable of ensuring an emancipatory yet controlled human-to-robot interaction. 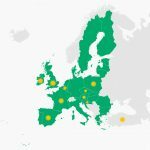 At the European level, Green MEPs, through the Green Digital Working Group, have been particularly active on robotics and artificial intelligence and have presented recommendations for legislating in this area. However, these recommendations have not been endorsed by all Greens and no political family has a coherent or well-established position in this area. For a satisfactory political response to be developed, all actors – from Green politicians to campaigners to scientists – must engage in a common dialogue on the potential uses of technology and their social implications. With this need in mind, the Green European Foundation brought together a selected group of scientists and industry leaders around the table with Green MEPs and politicians from across Europe to discuss the rise of the robots and the opportunities and perils of artificial intelligence for society. Participants came from all over the world and gathered in the traditional Café Landtmann, on Vienna’s landmark Ringstraße, to engage in what turned out to be an enriching debate. The evening was split into two parts: the first focusing on the ethics and norms around artificial intelligence and the second on the future of work. Watch below our series of videos featuring participants from the evening for a highlight of the key questions and ideas discussed. A full report of the discussion can be also be found below for an in-depth insight into the debate. 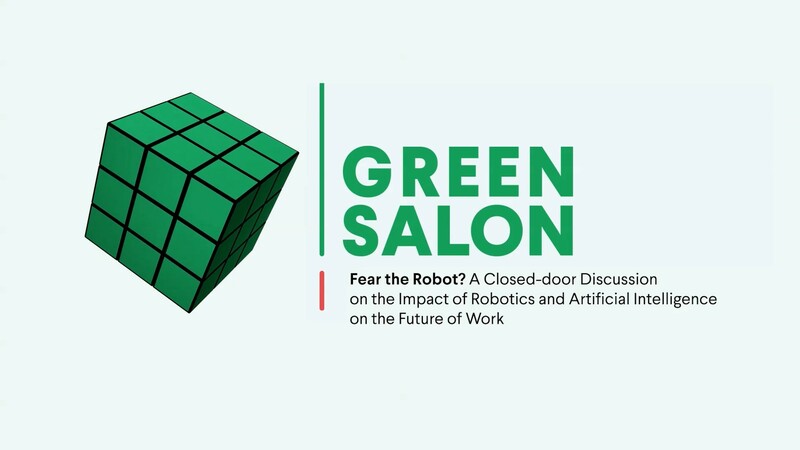 Although the rise of robots and the future of work are vast topics for one evening’s conversation, what the Green Salon demonstrated is that dialogue between different stakeholders is crucial. Artificial intelligence is a powerful tool which may well shape the economy and society of the future. It is therefore important to discuss the ethical questions it poses urgently, not only among scientists also with people from political, activities, and business backgrounds too. An interdisciplinary approach may well reveal new problems, but also has the potential to help find solutions. As one of the scientists at the debate insisted, we still own technology, not the other way around. As technology changes society, society should not underestimate its ability to change technology. People, the scientist argued, are in still in charge.